In Yoast SEO Premium you’re able to focus on multiple keywords. If you use our tool correctly, your text can be optimized for up to five keywords. In this post, I’ll explain to you why it’s important to use the multiple focus keyword functionality while optimizing your text. The Yoast SEO plugin helps you to optimize each and every post (or page) you write. Imagine yourself having a travel blog. For your travel blog, you’re writing a blog post about a road trip through California. The focus keyword is the word or phrase your audience will use in the search engines and for which you want your post to rank. In order to choose your focus keyword wisely, you should do some research! 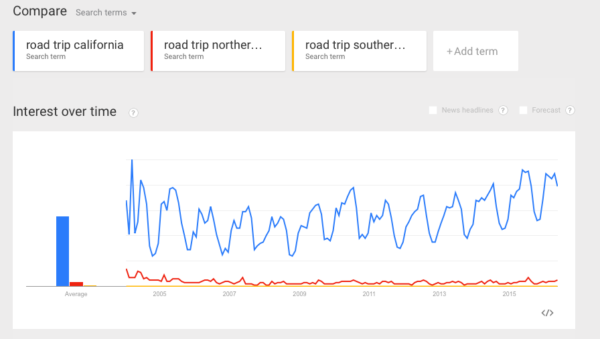 In our example, the most important keyword would be ‘road trip California’. Sometimes it’s hard to choose one keyword because you want a post to rank for more than one specific focus keyword. Perhaps you would also like to rank for a synonym or for a slightly different keyword. That’s when the multiple focus keywords come in handy! Let’s look at 4 examples in which optimizing for multiple keywords is the best strategy. People search for different things. While some people will use the term road trip when searching for their vacation, others could very well use vacation, holiday or trip. To reach different groups of people, you should make sure that your post will rank for these different keywords. Sometimes a post is about more than one topic or has a few subtopics. Our article about the road trip to California could be about planning for the road trip, as well as sightseeing in California. These two topics could very well fit into one article. In this case, you would like your article to rank for ‘sightseeing California’ as well as for ‘planning road trip’. 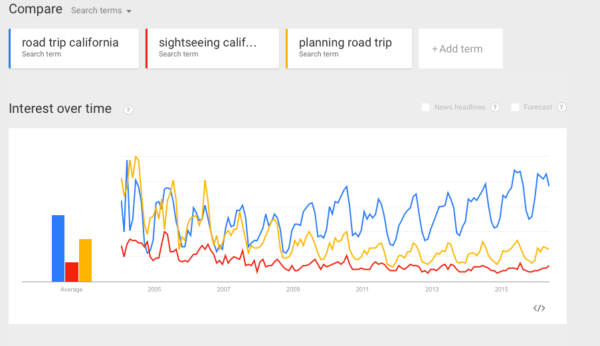 And, you’d also like to rank for your most important keyword ‘road trip California’. A great strategy to get your content to rank in Google is to focus on long tail keywords. Long tail keywords will have far less competition and will be relatively easy to rank for. If you were able to rank for multiple long tail keywords with one post, that would make it even more fruitful. 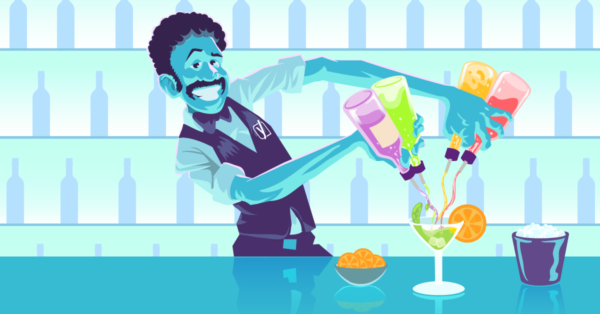 Addressing multiple long tail variants of your focus keyword will be a great strategy. Optimizing your post for different long tail variants will give you the opportunity to be found for more search terms. In our example, one could, for instance, focus on road trip California and on two long tail variants: ‘road trip southern California’ and ‘road trip northern California’. If people seek something rather specific, they tend to use key phrases. Sometimes, the word order of the words within these key phrases (and the use of stopwords) is important. If the word order and the use of stopwords is important, we would advise you to optimize your post on different variations of your focus keyword. 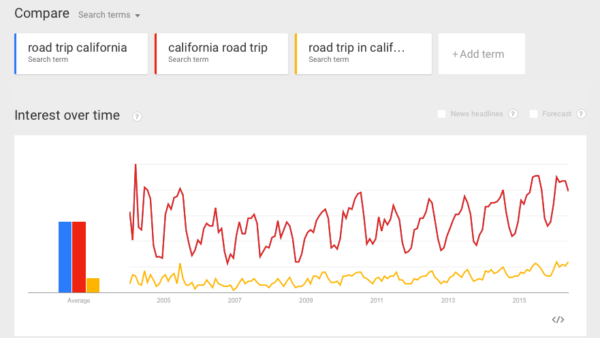 While investigating how Google handles stopwords, we found that a search term like ‘road trip California’ is handled in exactly the same manner as ‘California road trip’. The order of the words is irrelevant to Google. However, for the search [road trip in California], Google tries to find the exact match (and the order of the word is important). So, search queries with stopwords seem to be handled a bit different by Google. The plugin will run a check on the content to see if your post is optimized for all the focus keywords you entered.